Family days for adults and children to enjoy together take place throughout the year. 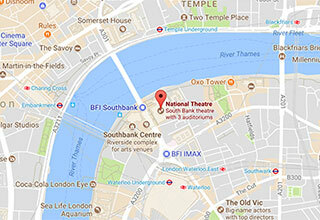 Discover the skills and secrets behind productions at the National Theatre: have a go at designing a costume; learn how our actors perform realistic fights on stage; try your hand at composing inspired by music from our productions; meet some of the team who work behind the scenes to bring NT productions to life. 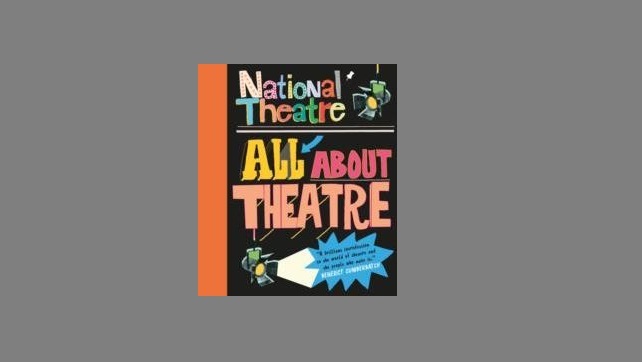 National Theatre: All About Theatre is a richly illustrated hardback book for ages 10+, specially designed to take children behind the scenes and open up the world of theatre. With over 128 colourful pages, this unique and lively book shows how plays like War Horse, The Curious Incident of the Dog in the Night-Time and many others are made, from the first idea to the final curtain.